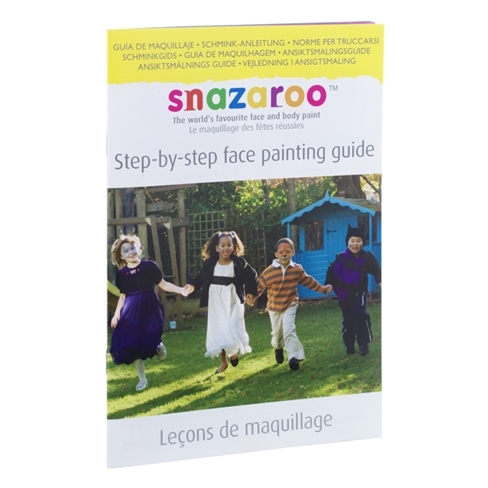 An extremely helpful step-by-step face painting guide book. 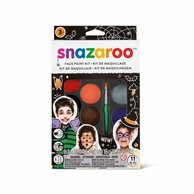 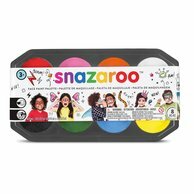 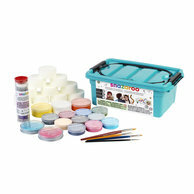 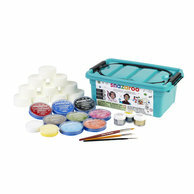 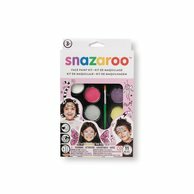 It includes basic face painting techniques, a colour mixing guide and fantastic designs to create. 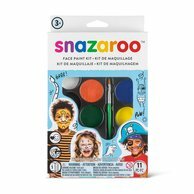 Perfect for first-time face painters.